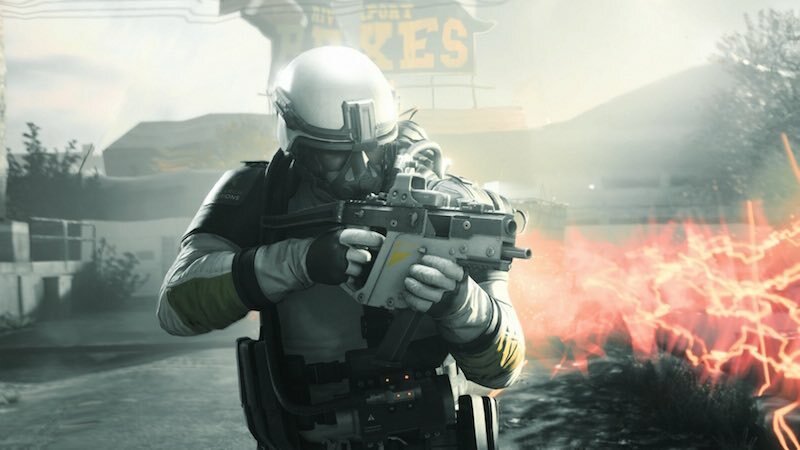 Time-manipulating shooter Quantum Break is set to hit Windows 10 PC and the Xbox One on April 5. With review code made available to certain members of the press, it came to light that the game might not necessarily be running at the 1080p resolution it was touted to have on the Xbox One. Rather it seemed inline with Xbox 360 titles from last generation, sporting a 720p resolution. Since then we’ve seen Xbox boss Phil Spencer remain evasive while answering questions about the game’s resolution and its developer Remedy Entertainment state that there will not be any day one patch to enhance the game’s graphics. Needless to say no one got a clear answer if Quantum Break runs at 720p or not. That is until now. Remedy explained its process to news website Inquisitr. The answer is a tad more complicated than most would want. What does this mean? To simplify, Quantum Break runs at 720p but upscaled to 1080p by using prior frames to add to its pixels while upscaling. From what we’ve seen Remedy’s latest looks stunning regardless, making the wait for April 5 all the more excruciating.